The A-Z Advocacy Model is defined by the nexus of an extraordinary inventory of evidence-informed practices in response to existing and new trends in gender-based violence and inter-and intra-API cultural and linguistic diversity. 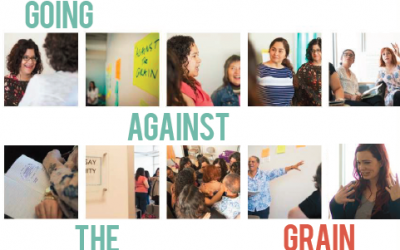 It is anchored in principles that analyze gendered and racialized cultural contexts, confront root causes, engage in systems change and cultural transformation; all the while, holding women’s equality and empowerment central to community well-being. 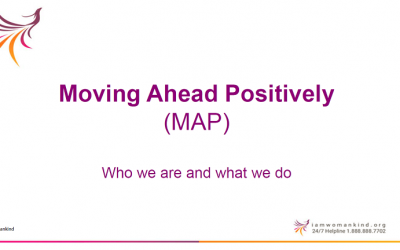 The A-Z Inventory of Practice and qualitative and quantitative data show how culturally-specific advocacy is operationalized. 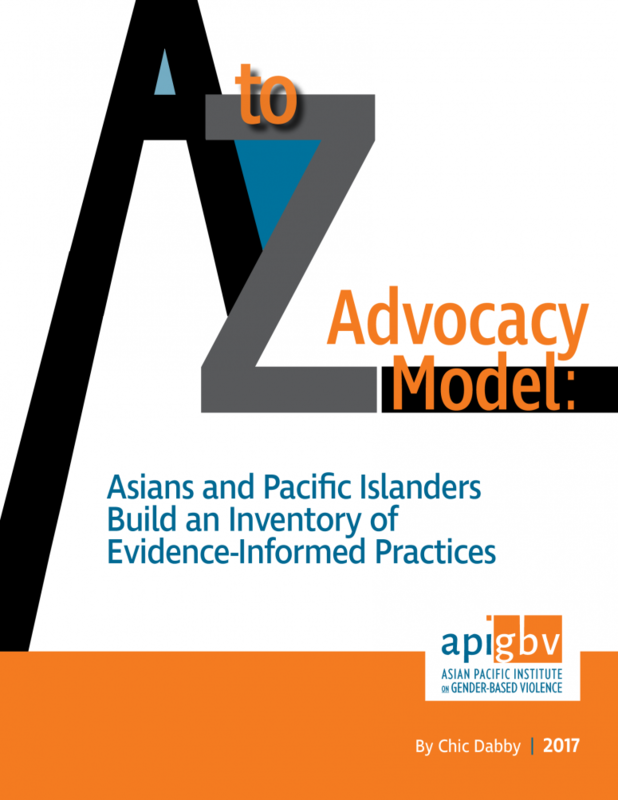 The A to Z Inventory of Practice has been developed by the Asian Pacific Institute on Gender-Based Violence to document the range of work and issues addressed by advocates serving Asian and Pacific Islander (API) survivors of gender-based violence and how culturally-specific advocacy is operationalized and continually expanded by them in the A-Z Advocacy Model.